Blogapalooza: Why a Blogger should Attend? The blogging community today is even more rapid as the age of mobility and social media is set and running on stage, another factor is that most people are getting access on the internet [compared to those days that wifi was not even yet invented--and the modem days baby!]. As i mentioned, it's rough as well cause there's just like a lot of bloggers and really COOL bloggers out there and everyone seems like to have their own blogs too! The competition is getting tough when it comes to seamlessness, content, niche, networks and followers---how could even one adapt to rapid & growing blogging environment? 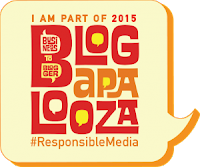 Why a Blogger should attend Blogapalooza? Business and network opportunities - I'd say, you really have to bring a PLENTY of calling cards baby, why? 'cause you'll be meeting businesses that can give you a lot of paid-posts, network and exclusive opportunities. Let me mention that you can also interact with the famous bloggers in town and collab; again, another opportunity to give yourself a wide connection. 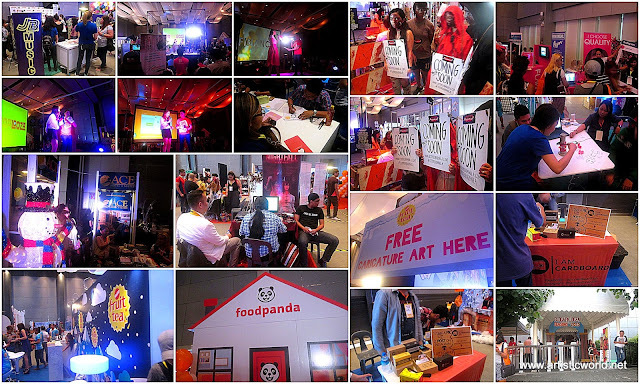 This is my first time attending the event and i would come back next year as i enjoyed the event so much. Aside from enjoying it, provided that they have a lot to offer for bloggers (freebies, artists, celebs, opportunities, networks, free foods and drinks), i have also learned a lot from all the speakers there. Here's Ms. Valerie Tan as she talked about Blogging 101. Valerie Tan made me question myself as well, what kind of blogger really i am? what i actually write about?.That question made me decide to re-invent my blog and focus on more serious, tailored and organized blogging pattern. By next year,my blog will unveil it's new logo and template (if needed). Sam Oh, Rj Ledesma, Mannix Pabalan and Paulyne Lazaro-Fermin talked about responsible media. "I proof read, and read and re-read again my entries. I don't want my post to be boosted as i want my readers to follow me because of the content that i and my blog offers"
Blogging is getting more serious lately and i would suggest that you expose yourself more in this industry. Blogging, in just few months of me coming back again, made me realize things, share my thoughts even more and made me become a credible online individual. Lastly, blogging is not just a hobby, this can open you to more doors in paid reviews, increasing network, and vast opportunity for your blogging and personal career. Truly a treat from a band who influenced my "how-to's"when it comes to being on stage (plus music of course!) 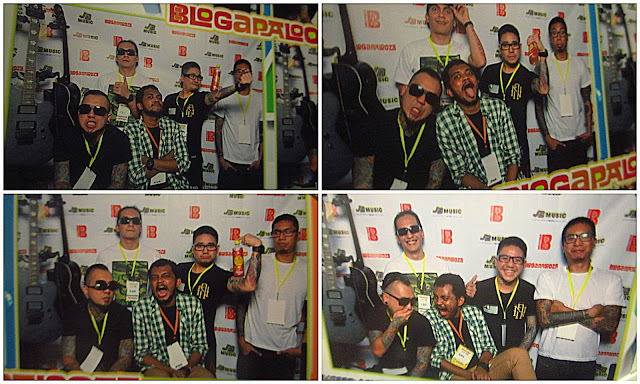 KAMIKAZEE EVERYONE! 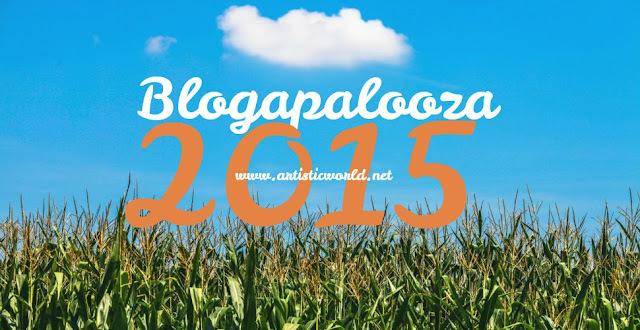 Glad to read that you enjoyed attending the blogapalooza and derived useful things from it. Wow... Parang ang sya nga nyan. I'm far due for a blogger get together, as I've yet to experience any. I completely agree with Paulyne! I proof read my posts various times, and read it a couple Times while its still fresh. As I want traffic coming from interested readers. Ever since the versatile award I've questioned what to even categorize my blog as. I think we both had that thought in mind, as I also want to construct mine this by the end of this year. Until now harlynn i still question my niche, i dont agree that this blog is about lifestyle as i dont feature much about lifestyle here, this is still more of personal blog. Got some ideas from the media and arts lately so... yeah! It was really an awesome time TAI and i should say that after this event, it opened me to a lot of business opportunity around the metro. :) God bless you too!